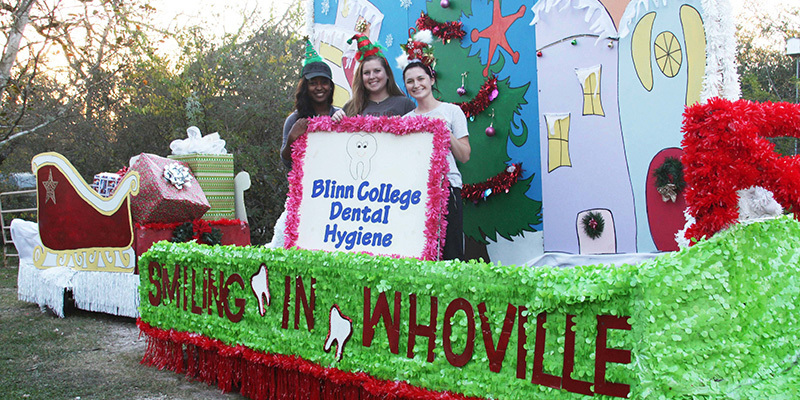 The Blinn College District is a leader in training professionals in the healthcare field. The Health Sciences Programs at Blinn College are unique and different in that most are competitive entry. This means that a student must fulfill additional admission criteria before being considered for entry into these programs. Health Sciences students can only register for program specific coursework after completing the application process and being accepted into their program of choice. The first stage of the application process consists of fulfilling Blinn College’s admissions criteria, which includes the application, taking an entrance exam (or being TSI exempt), and sending in high school and/or college transcripts. Next, a student should contact Advising and discuss the application process for the individual Health Sciences Program they are interested in pursuing. Most Health Sciences Programs begin with a series of prerequisites. These are listed on each of the degree plans as the “prerequisite semester”, though this is not an accurate title as it may actually take several semesters to complete these courses depending on the sequencing that is required and the student’s TSI status.